Gate Hardware | Hoover Fence Co.
At HooverFence.com, we are all about choices and combinations when it comes to fence and gate hardware. We've scoured the earth for the World's Greatest Fence & Gate Hardware for Swing and Slide Gates - pedestrian and driveway gates! Outfit your new or old gate with easy-to-install screw-on, bolt-on, or weld-on Hinges. Order spring-assist or hydraulic Self-Closing Hinges for pools, safety, and security applications. Pair a wide variety of hinges with a Two-Sided Latch with Key-Locking capabilities to add convenience and security to your new gate. Accessorize with convenient Gate Handles, smooth Gate Wheels, safe Gate Stops, and efficient Gate Holdbacks. Choose your preferred material of construction such as aluminum, steel, polymer, or stainless steel. 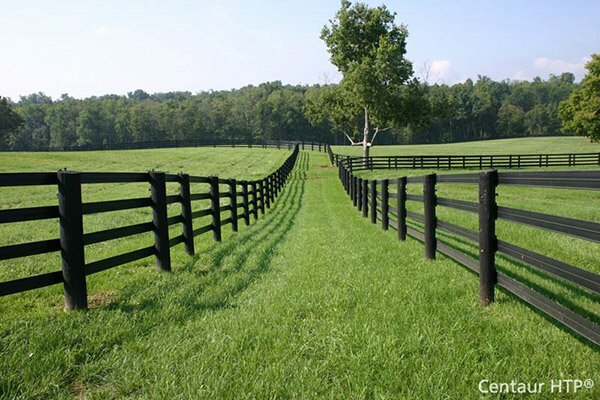 Last, pick a color that matches, or contrasts with your fence and gate. Black, white, bronze, galvanized, zinc, or copper are just a few finishes available. Trim your entrance in a traditional or contemporary style to compliment your property. Still on the fence about the correct pairing of hinges, latches, and accessories? We have prepared Gate Hardware Sets, Gate Kits, and complete Automated Gate Operator Kits proven to work well together.